I'll admit, the only time that I wear sneakers was to the gym and nowhere else. It just never went with my outfits! But that was in the past. 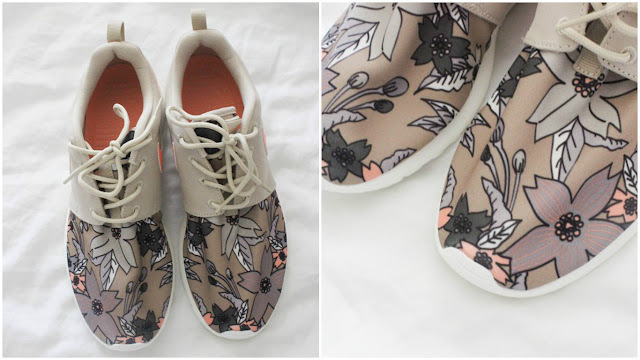 I just invested in a stylish pair that totally goes with the athleisure trend that's all over the place right now and think these ones will go perfectly with yoga pants or even with dresses! Plus they don't hurt my feet as I'm walking up and down stairs and around campus all day. 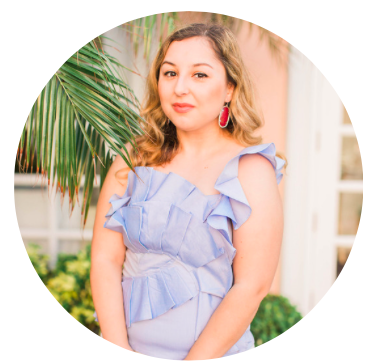 We all have bad hair days or just days where we don't have time to wash our hair and dry shampoo just isn't cutting it. I have so many baseball hats and knit berets in my closet for days like this that actually looks stylish with so many outfits! 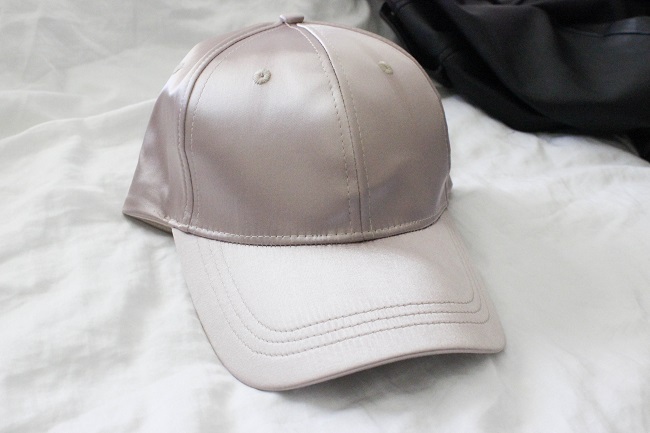 Right now I'm loving this pink champagne one that goes with the silk trend that's so popular right now. I actually just found out about this product and I'm already obsessed with it especially because I'm so clumsy! 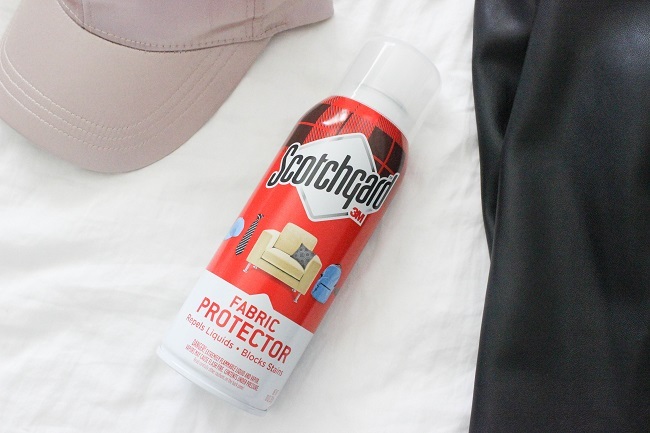 Scotchgard is a great way to protect important and expensive clothes and even furniture. It blocks liquids and stains and is safe to use on a large variety of fabrics such as cotton, polyester, silk, and wool. I've been using it on throw pillows, dress pants (cause I always spill something at lunch and of course would have to make a presentation later), hats, and even backpacks! Just make sure to avoid leather materials. The options are endless and can really make your life easier. Especially when you're living with your dorm mate who always has to borrow your clothes and you're scared she's going to ruin them. We've all been there right? 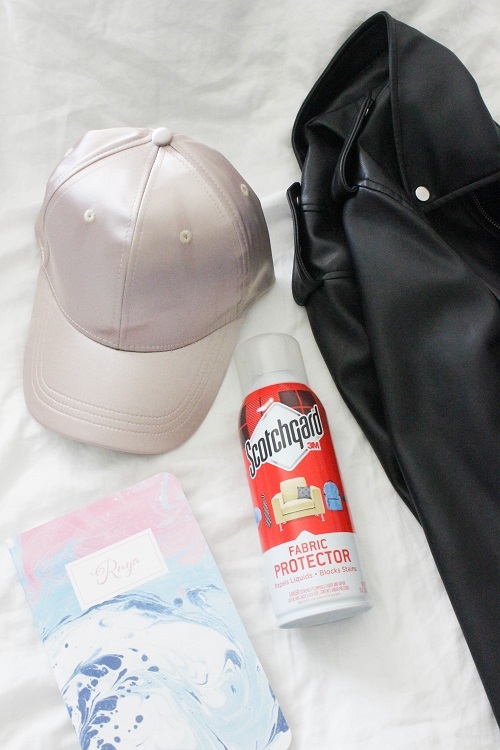 Here are more ways to use Scotchgard and make sure to use this $2.00 off coupon when you're picking it up at Target. Now regardless if you go to yoga classes or not (although I highly recommend you go cause it's a great way to deal with college stress! 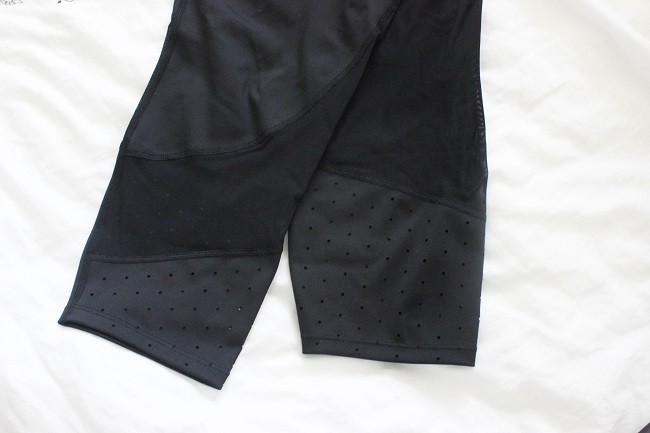 ), every college girl needs a stylish pair of yoga pants in her closet. I usually wear them on days where I don't feel like dressing up and need something to throw on when I don't have a lot of time to get ready. Plus I always get compliments on these cut out ones that you'll see in an upcoming outfit post soon! 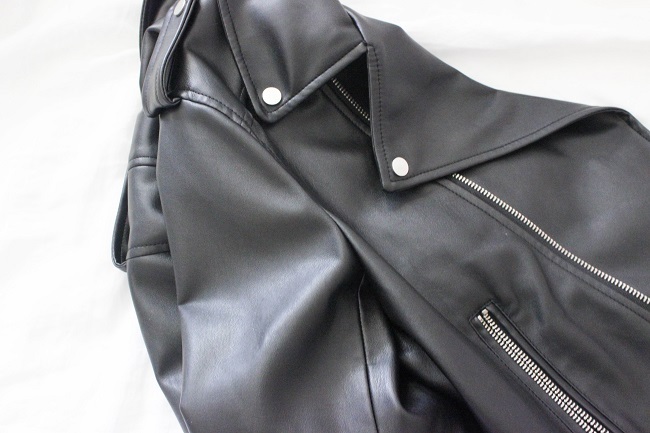 A leather jacket can easily upgrade any outfit and make it look more sleek and put-together. Yes, even with yoga pants! It's especially great during that in-between summer and fall weather where it's chilly in the mornings and humid in the afternoons. Thanks for reading and good luck with school!